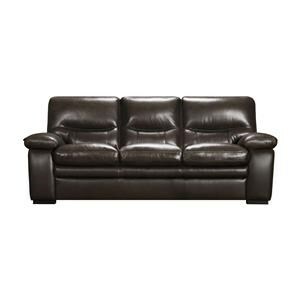 Simply styled to fit in with your no hassle life style, this handsome sofa is the perfect addition to your home. 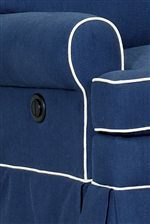 Plush seat and seat back combine with the sock rolled arms and welting detail for a look that wont go understated. 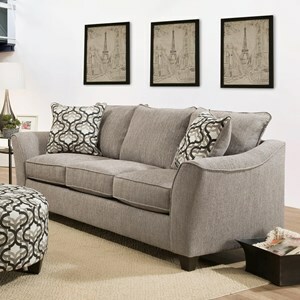 Complete with two throw pillows for added comfort, this sofa is the ideal addition to your living room. 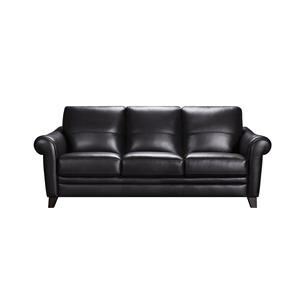 The 669 Casual Sofa with Rolled Sock Arms by LDI at Becker Furniture World in the Twin Cities, Minneapolis, St. Paul, Minnesota area. Product availability may vary. Contact us for the most current availability on this product. 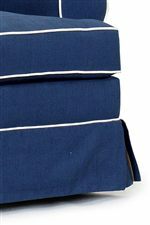 The 669 collection is a great option if you are looking for Casual furniture in the Twin Cities, Minneapolis, St. Paul, Minnesota area.